How to make yourself a beautiful morning at 8 am on a gray and very cold working Friday? 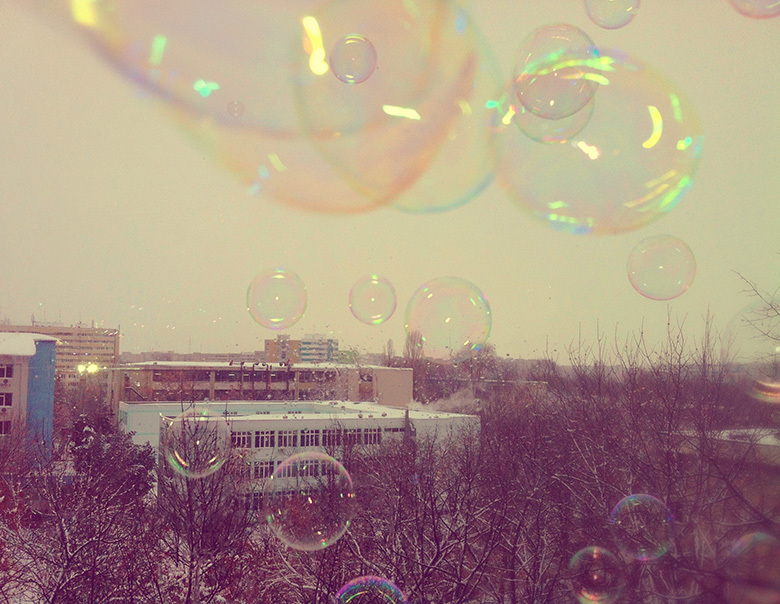 Try taking photos with your camera/phone camera while blowing some colorful dreamy wonderful soap bubbles. At least for me it worked. Thus, the day was saved by magical soap bubbles! Older postDay 106 – Let it snow!